I love Easter, and don’t worry- even as a certified nutritional counselor I give my kids chocolate bunnies and goodies in their basket. 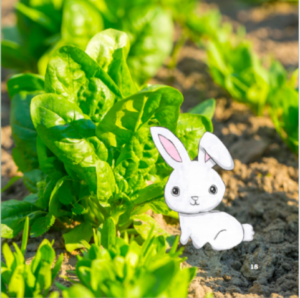 It happens to be good luck that we created a bunny character for the second book in the Give It a Go, Eat a Rainbow series, as this seems to help the book’s sales around Easter time. 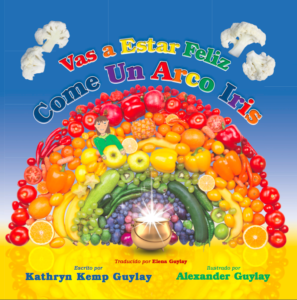 The book teaches that healthy colors of the rainbow come from plants. 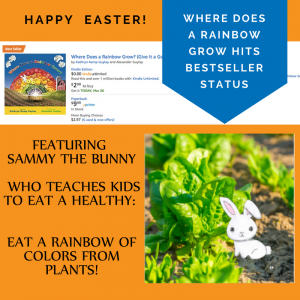 I am teaching many lessons at schools this month where I first read the rainbow books, give the kids the opportunity to color in the characters from the website Give It a Go, Eat a Rainbow, and then I come back and plant seeds with the kids so that they can grow their own edible plants. 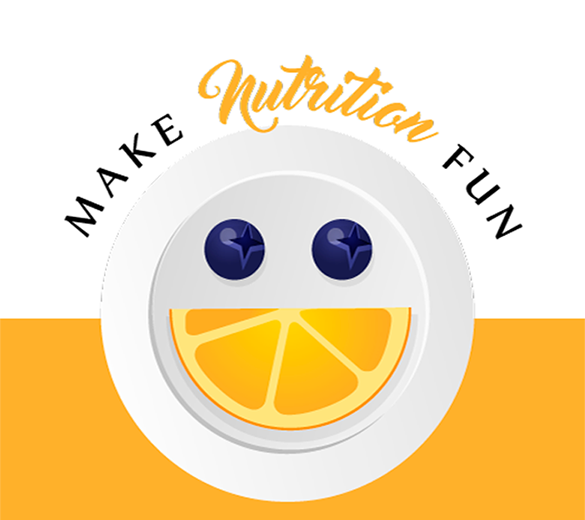 One of the favorite things I do with schools is a Rainbow Day, a great way to highlight the importance of eating fruits and veggies of all colors. Why eating a Rainbow is important for your health. The Lunchbox.org’s Rainbow Day packet. Great for school administrators and Food Service Professionals on how to plan a Rainbow Day. 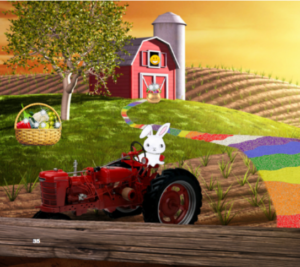 Today I ate a Rainbow’s resources, including kids, songs, stickers and more! 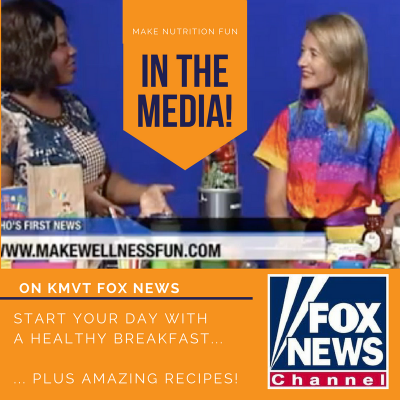 Jamie Oliver Foundation’s Learn Your Fruits and Vegetables program. For a really engaging Rainbow Day, we suggest assigning each grade a color and making that grade the “ambassadors” of that color. It is great for the students to learn about the fruits and veggies of their assigned color. When Nurture visited Kindergarten, assigned white, we brought cauliflower, mushrooms, potatoes, jicama, and radishes.